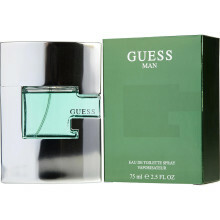 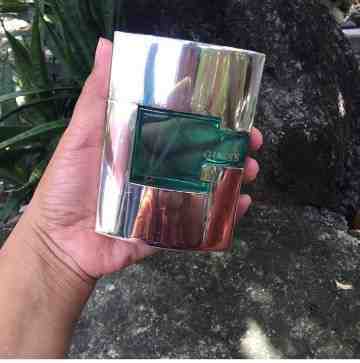 Guess Man by Guess is a Citrus Aromatic fragrance for men. 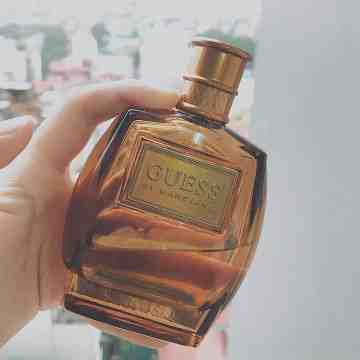 Middle notes are nutmeg, white pepper, ginger and lavender. 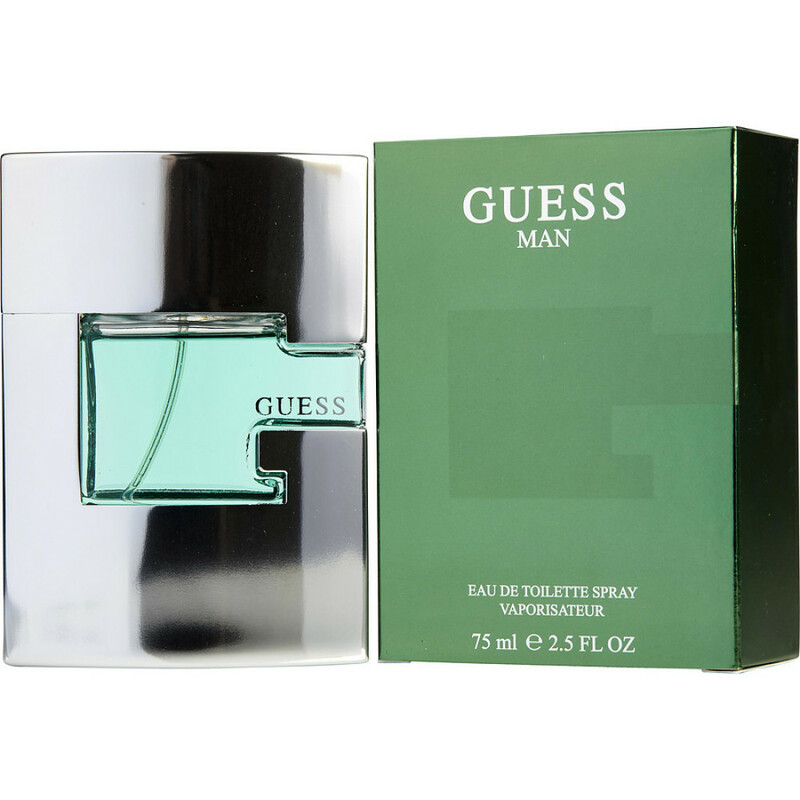 Base notes are sandalwood, peru balsam, leather, fir, amber and musk.